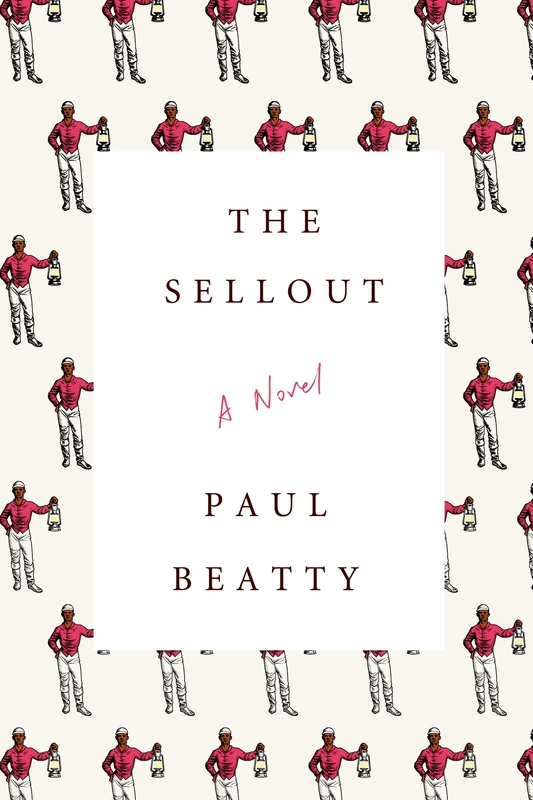 with our next book club meeting slated for october 1, we are excited to announce paul beatty’s the sellout as our summer reading selection. 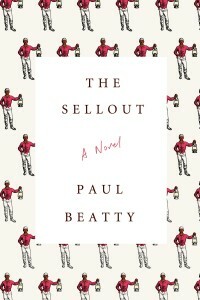 described by Kevin Young of the New York Times as a “metaphorical multicultural pot almost too hot to touch,” the sellout most certainly stands on its own. 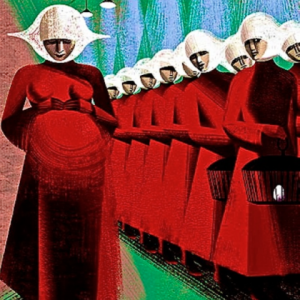 we have, however, selected two powerful supporting texts to be read alongside beatty’s brilliant satire: citizen by claudia rankine and between the world and me by ta-nehisi coates. please read one, two, or all three books in preparation for our discussion and potluck in september! date and time TBD. Julianna Takacs is a beloved senior teacher at the Shala Union Square and Fort Greene. We asked her to share her favorite books, yoga-related and otherwise. We kicked off the Shala Book Club redux with Lauren Groff’s Fates and Furies. 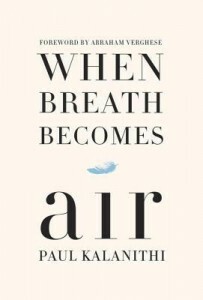 Next up is Paul Kalanithi’s “great, indelible” memoir, When Breath Becomes Air. 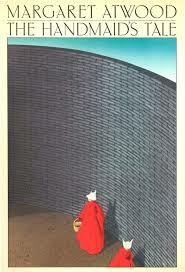 Book club discussion facilitated by Melanie Parker and potluck on Saturday, April 16th, from 5:45 to 7:15pm.